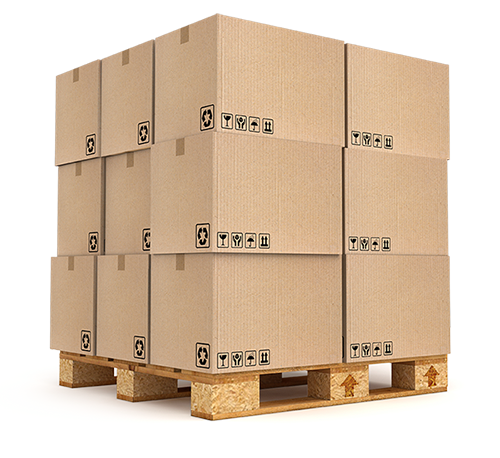 In order to meet the needs of our customers, we have an experienced team in transportation and logistics who knows how to respond appropriately and advise you in your custom shipments. We have many years of experience in the field of logistics, which is an asset that adds to our reputation and our reliability. We have the knowledge to meet your needs. Our services with a personalized follow-up are complete and optimize the professional answer to your expectations in a punctual, simple, easy and effective way. Taking charge of the steps for you, such as the management of your pick-ups and / or your deliveries, is a fascinating challenge for our experts in the field. We know how to welcome and act quickly in a professional manner in any given situation.